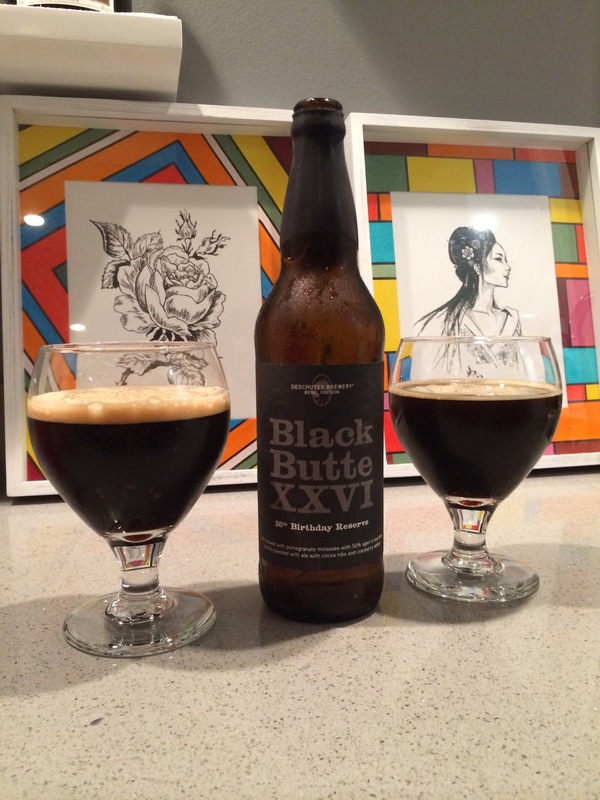 BBXXVI is probably the worst black butte vintage since BBXXIII. Yum molasses and acrimonious cranberries, sign me up. Clashing acidity meets cloying sweet syrupy sweetness. It’s like freebasing a Yankee holiday candle. I’m not here to tell you how to live your life, but you can do far better in the imperial porter game.